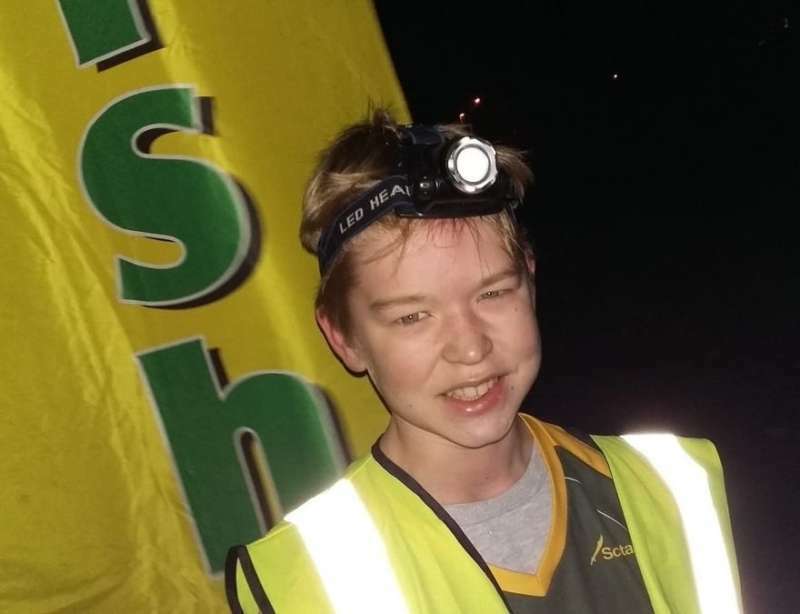 I overheard planner Graham Hartley describing night orienteering as “a niche in a niche sport” at the first Quantock Orienteers After Dark (QOAD) event of the new season, to which Judy Craddock replied that it’s a shame more club members don’t give it a go. That got me thinking – why don’t more club members give a QOAD a go? 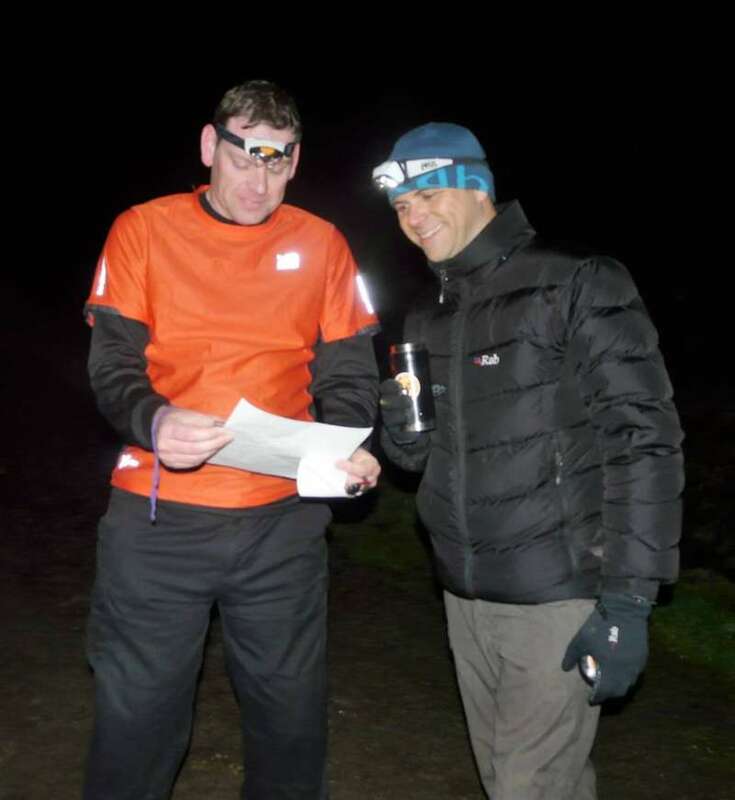 Are you off down the pub on a Saturday night (fair enough, but you could retire to the pub with some fellow orienteers after the event), or busy watching Strictly Come Dancing (Worst. Excuse. Ever)? It's almost dark so we're limbering up for our runs! Or is it that you don’t think you could cope with orienteering at night, and find the whole prospect rather daunting (or possibly haunting – QOAD 1 was on Hallowe’en night, with one control at ‘Witches Lodge’!). If it’s the latter, I would urge you to reconsider. 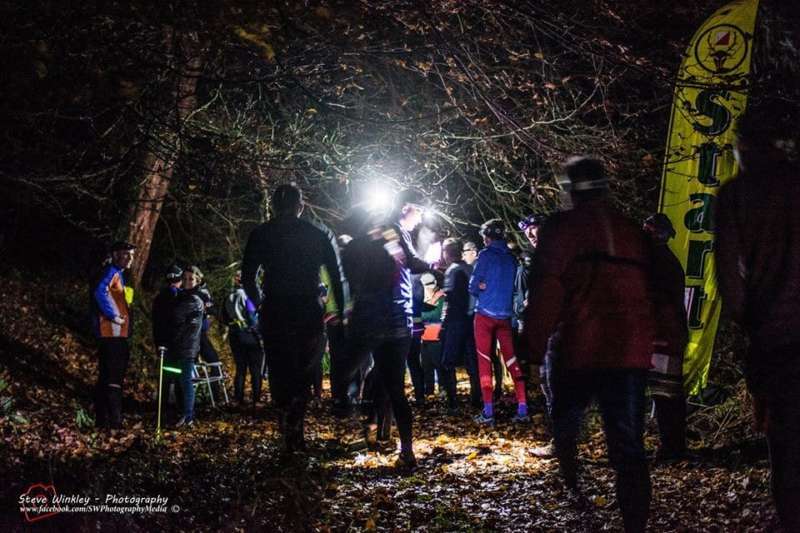 Firstly, to state the obvious, night orienteering is pretty much the same as ‘regular’ orienteering but somewhat darker- and I’ll assume you enjoy orienteering or you wouldn’t be reading this newsletter. Granted you need a decent head-torch, but that’s it. 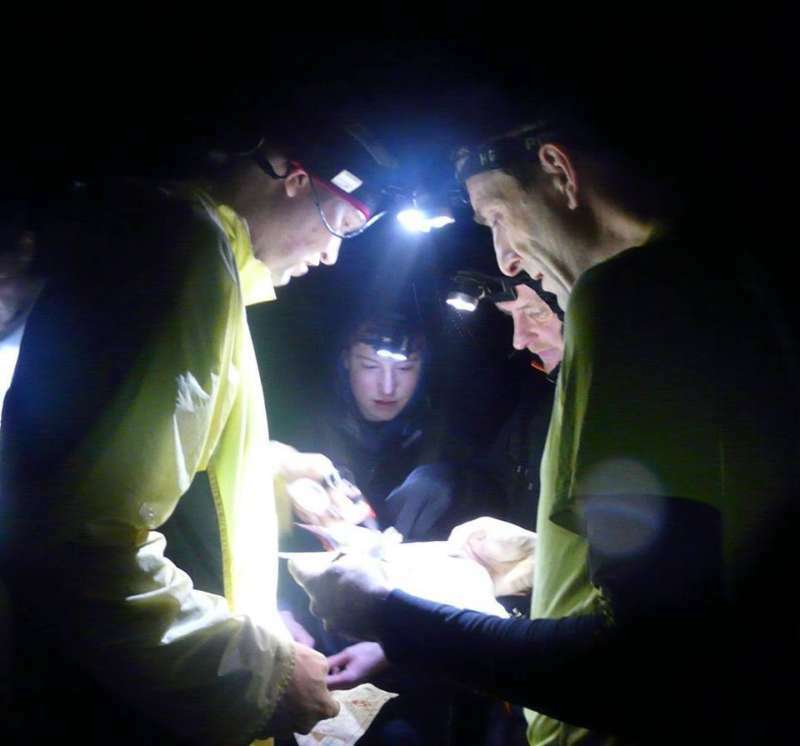 Secondly, courses are planned with the nocturnal conditions in mind – they are not just daytime courses with the lights turned out. Thirdly, the areas used tend to be relatively compact (Orchard Portman, Fyne Court, Culm Davy etc.) 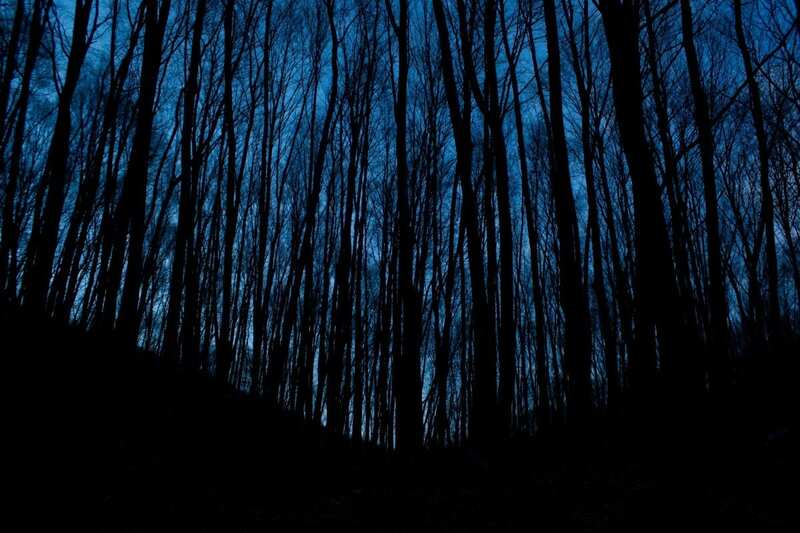 so you’re never going to be wandering around the wilds of Exmoor until the break of dawn. So what is a QOAD? It’s a score event with controls of varying difficulty. The harder controls have a higher point value, but like all score events each person chooses the route and controls they are comfortable with. And here’s the secret — you can actually do pretty well just by sticking to relatively ‘straightforward’ controls near paths or prominent line features. As an added twist controls are generally split into ‘red’ and ‘blue’ – you can start on either colour, but once you switch to the other colour you can’t switch back. That adds a tactical element that you can use to your advantage. Let’s take an event we had at Orchard Portman for example. There were 20 controls in total, and all but two were within 50m of a path or track. From my own observations and those of fellow competitors I reckon that around five controls were of a harder standard (all in the southern part of the map), so let’s rule them out. That leaves 15 controls, with a combined value of 320 points. If you’d successfully got round those 15 controls within the hour limit you would have found yourself in a very respectable 5th place. Of course you still have to plan a good route and physically get round to them all, but the points were there for the taking. And there we have it – you really don’t need to be superhuman to do OK at a QOAD. In fact (and whisper this quietly) it’s not unknown for one or two of the more experienced and successful orienteers to come a bit of a cropper at a QOAD as their competitive nature sees them trying to bag all the controls within the hour (there’s heavy penalties if you go over the time limit). 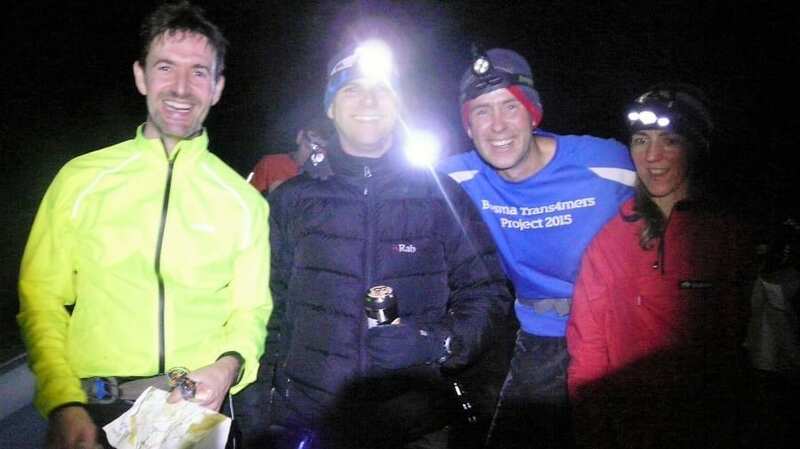 If you’re coming round to the idea of a night event but still aren’t 100% convinced then why not have a chat with any of the regular QOAD participants for advice (take a look at the results on the website). There was also an urban night event in Bridgwater with registration in the Coffee 1 café – how civilised is that?! On that note I’ll wish you a good night (-O).